Al-Shabaka Member Anas Iqtait is a research scholar at the Centre for Arab and Islamic Studies at the Australian National University. His research focuses on the political economy dynamics shaping governance and fiscal policy of the Palestinian Authority, political rentierism, aid effectiveness, and the political economy of the wider region. 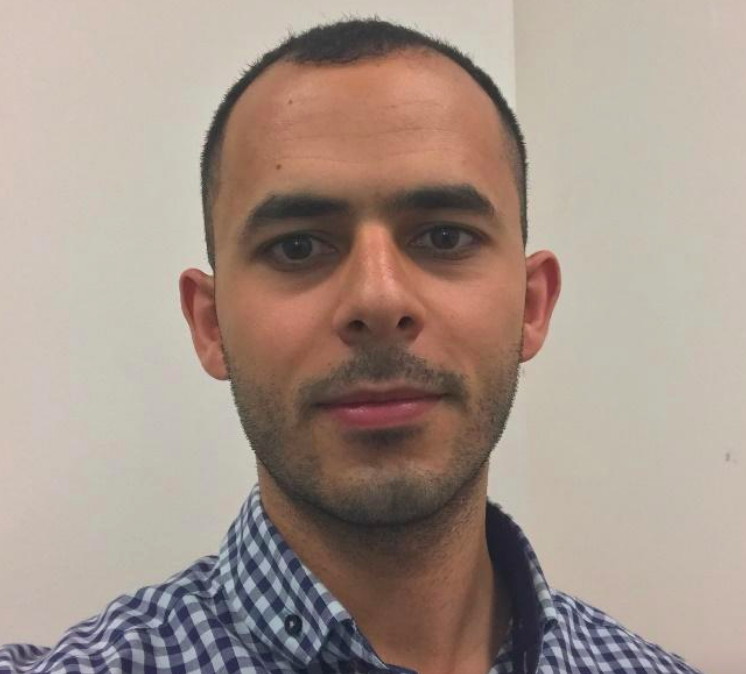 He has previously worked in Palestine with the United Nations Office for the Coordination of Humanitarian Affairs (OCHA), Oxfam, and the Korean International Cooperation Agency (KOICA) and served as a Research Fellow at Birzeit University in 2017. He also holds a master’s degree in international development policy from Seoul National University.